Trumpet, Cornet, Piccolo Trumpet, and Flugelhorn Mouthpieces. Our work carries our signature. GR Mouthpieces are being played by the world's top call brass musicians, plus GR is the mouthpiece of choice for the finest performers, educators, and students. From major motion picture soundtracks and the world's largest concert tours, to symphony halls and community orchestras all over the world, the "GR sound and response" is quickly becoming the most desired for today's serious players. GR Technologies has been redefining the industry's standard since 1998. The GR No-Discontinuity Design allows for a perfect blend of rim to cup, to throat, to backbore for optimum performance. 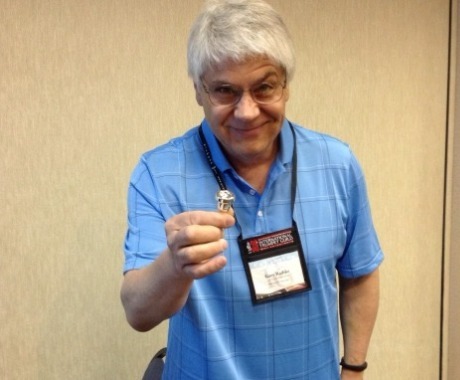 Gary Radtke's technical background includes over 30 years of machine tool building, tool making, manufacturing, and design. These qualifications far exceed those found in the mouthpiece manufacturing industry today. Our parameters are held to the closest tolerance and each part is inspected many times during the manufacturing process. Because the sound wave is setting up faster in a GR Mouthpiece, accuracy is greatly improved. All aspects of your playing are made easier with our state of the art designs and superior manufacturing processes. "The core of sound is unmatched by anything I have played my entire career." "I am rediscovering how to play my horn. I feel like a kid again!" GR Technologies does not offer trials or accept returns. Please visit a GR dealer if you wish to try a GR Mouthpiece. 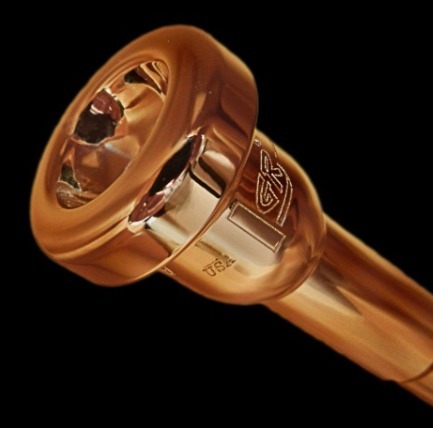 All custom mouthpieces must be paid for in full prior to the mouthpiece being made.